On behalf of the Mail on Sunday, Survation is the first polling company to conduct an opinion poll based on the new EU Referendum question wording after its recommendation by the Electoral Commission and approval by the Prime Minister. Conducted online over the 3rd – 4th of September, Survation asked respondents the new proposed ballot paper question and asked them how they would vote if the referendum was held today. Full data tables are available here. For reference, Survation’s most recent EU referendum poll, conducted between 29th June and 6th July using the same methodology and a similar but not identical question wording with a 5000 sample size (ex undecided voters) produced a 54% “Yes” (remain) and a 45% No (leave) result. There was net approval to the change in question wording (from those with a view) on the new Electoral Commission question recommendation. 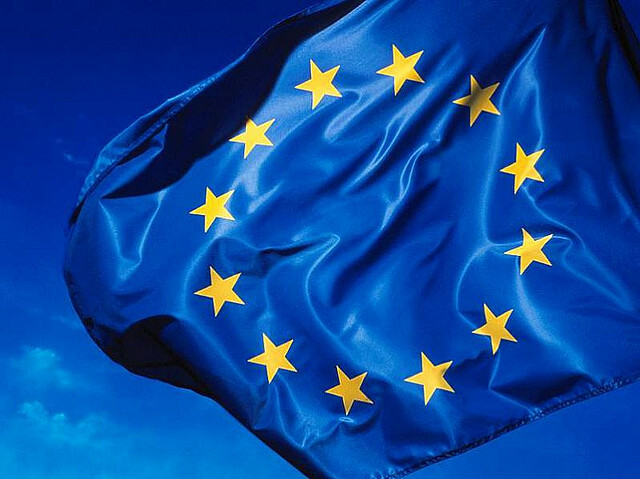 Previously the government was planning to ask the referendum question “Should the United Kingdom remain a member of the European Union?”, with the answer options a simple “Yes” or “No”. 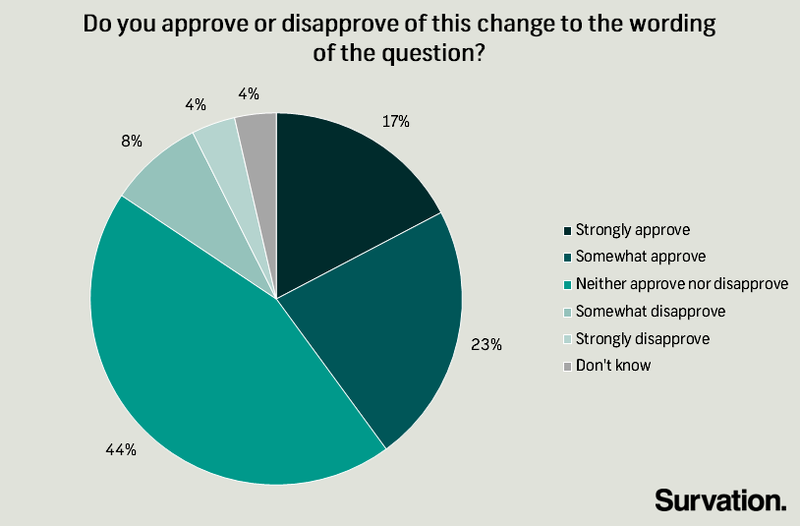 The follow on questions in the poll were mainly on the the topic of the current migration debate that has featured widely in the media, showing strong concern around the issue. Finally, one question demonstrated that a significant minority of “remain” voters would consider changing their minds and voting to leave the EU should the migration crisis worsen. Method: 1004 GB adults aged 18+ interviewed online. Full tables and results for all questions put are available here. Survation conduct telephone, online and in-person market research, as well as strategy & advisory research for well-known brands & organisations. Survation are members of the British Polling Council and abide by it’s rules. You can sign up to our press release list clicking here.